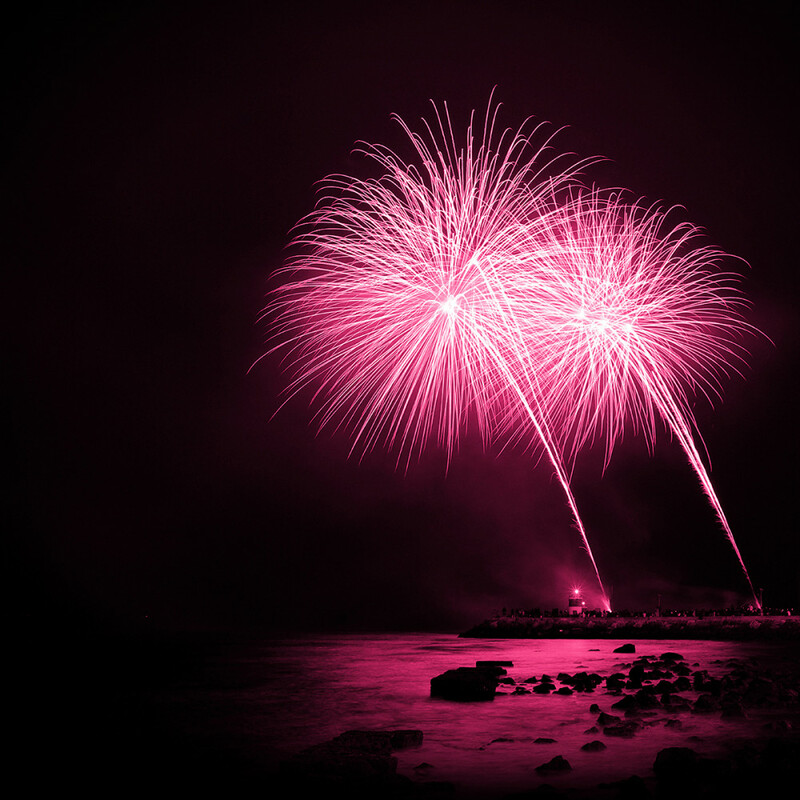 Shows, concerts, markets, food and wine, battles, medieval, movies under the stars and evenings full of magic; these and many other events in Rimini and surroundings. We, of the Hotel Smile, you recommend some, and those the most fascinating and special. But we always remain at your disposal for any other information you wish to have! The Castle of Gradara is situated on a fortress on the border between the territories of Romagna and the Marches. A few years later it became the theatre of an event that involves children and adults, The Magic Castle. The town transforms into a magical place full of joy and imagination, and visitors will be catapulted into a world between fairy dragons, princes, fairies, and animals are legendary. A Castle that tells about the emotions of today and of the past through performances, stunts, and scenes of various itinerant artists. The ancient village of Mondaino is located 30 km to Rimini and every year, since 1988, to August, becomes the scene of the Palio of The Deer. The four districts (Borgo, Castello, Contado and Montebello) will compete in remembering the ancient battles of the medieval 1500. In the square and in the streets of the country also historical parades, jugglers, minstrels and various shows to entertain the viewer and evoke the ancient glories of medieval life. 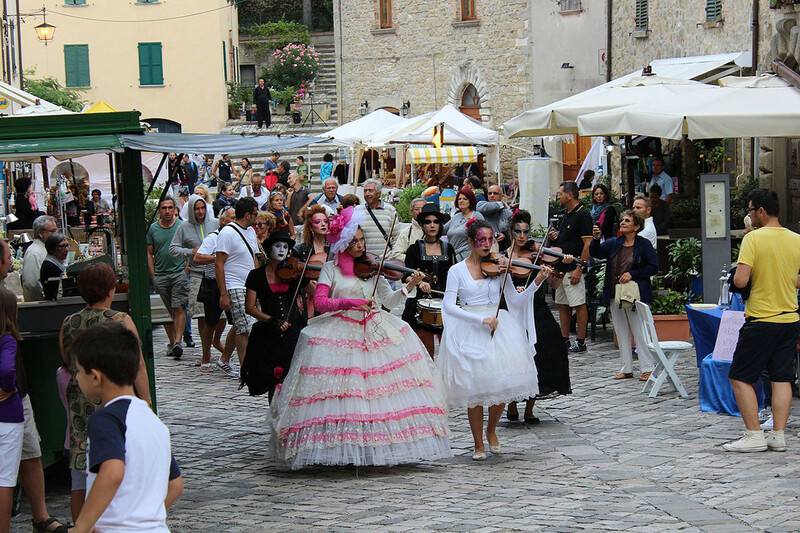 The event takes place in San Giovanni in Marignano, in the province of the Catholic, every year in the month of June. The Night Of the Witches is an event deeply felt by the people of the place and comes from ancient beliefs and superstitions. A custom collective of the inhabitants is to gather herbs in the night preceding the day dedicated to St. John the Baptist, because in this way, are increased by their attributes therapeutic. 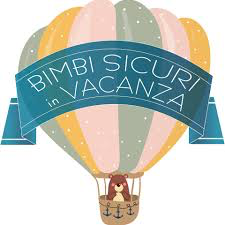 The Circus market of flavors and things made with hands and heart held at the Piazzale Fellini in Rimini every year towards the end of June. The Mèni in romagna dialect means the hands, in fact they are just the hands as the main tool in the kitchen. The event consists mainly in a series of show cooking, tastings, street food and workshops that will be held under the tent of the Circus 8 ½ of flavours, with the presence of internationally famous star chefs. 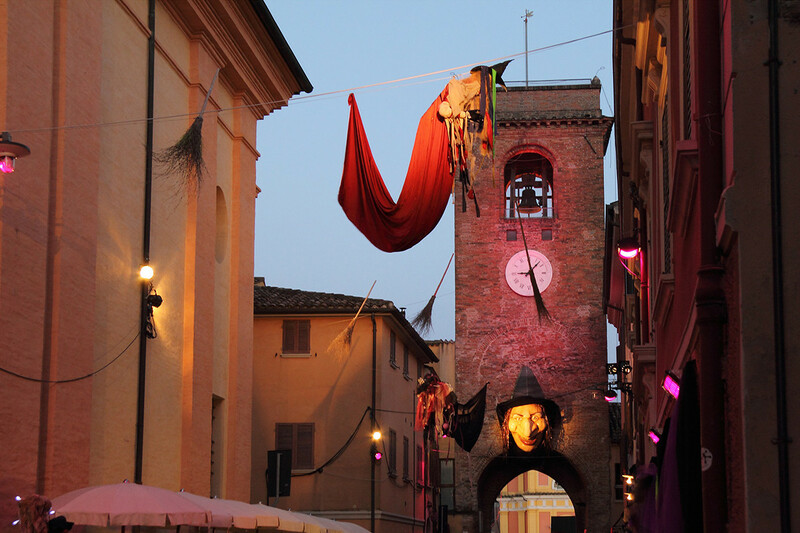 The town of Santarcangelo is located a short distance from Rimini and, in addition to being a beautiful historic place, offers a unique event of its kind, the Santarcangelo Festival. The event is confirmed every year as a platform for intercontinental devoted to the discovery of emerging artists, to contemporary research and the power of innovative and revolutionary creativity. The program space between theatre, performance, dance, and music from morning to dawn. 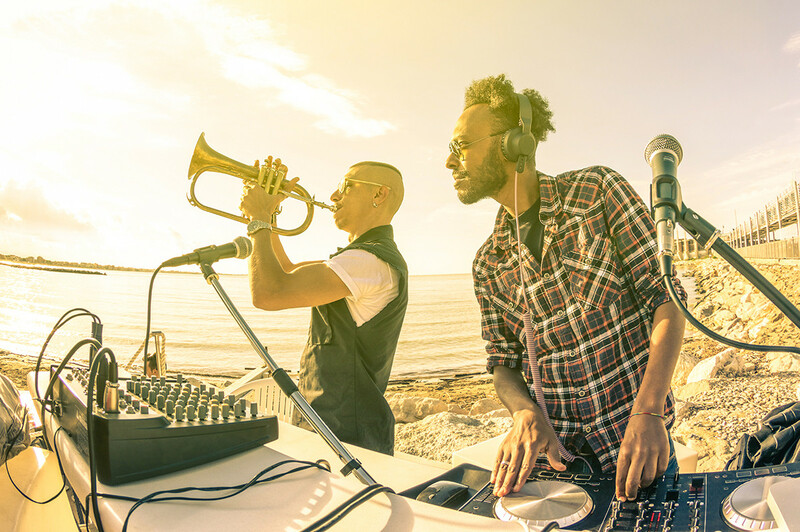 From Friday to Sunday, the Square of the Marina of Rimini which overlooks and dominates the new dock is home to one of the most prestigious summer events, the Beat Village. The event will include a series of concerts featuring the most famous artists and famous music from the ‘60s to the ‘80s; in addition, there will be a dance hall in the open where you can dance and an area with the stand destined to the food and drinks. 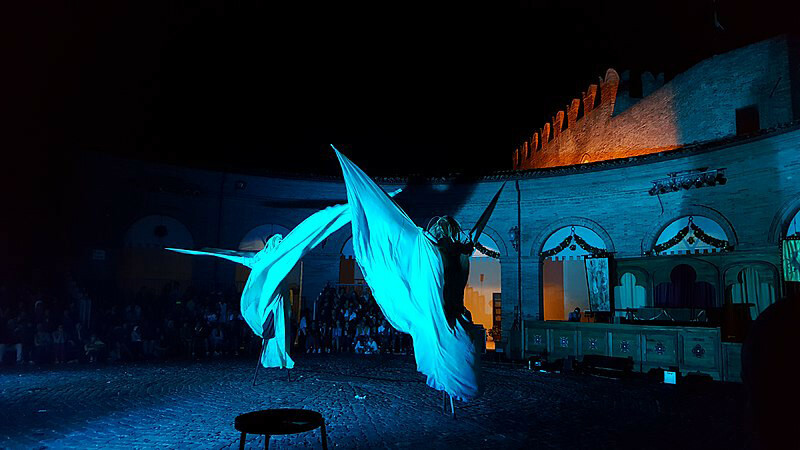 Three days of performances, narratives, travelling, music, conventions in the sign of magic to celebrate the famous freemason and alchemist Cagliostro, who was locked in a cell in the fortress of San Leo where he died in 1795. AlchimiAlchimie is a unique event where science, esotericism and spirituality unite for the streets in the centre of this fantastic village of Valmarecchia. In July and August (program definition phase), in the splendid and suggestive court of the Palace of the Augustinians, in the historic centre of Rimini, await you in the summer, the best movie of the winter season. Augustinians - cinema under the stars tries to combine quality and entertainment, offering a selection of comedies, art films and films that are less known which deserve a second chance. A different way to spend a summer evening in good company.